The Peninsula Shanghai, which opened in October 2009, is the first new building to be constructed on the historic Bund in over 60 years. 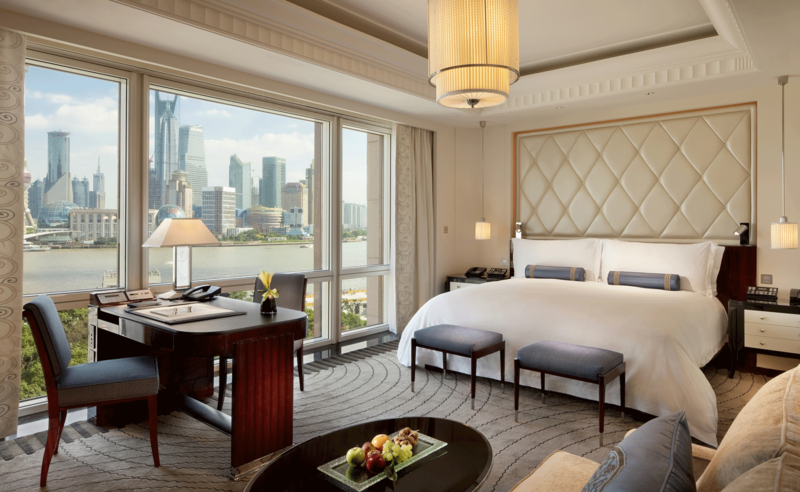 Offering the best of Peninsula traditions and a range of signature services and facilities, including Shanghai’s largest guestrooms and the city’s highest staff-to-guest ratio, The Peninsula also heralds the return to Shanghai of its parent company, The Hongkong and Shanghai Hotels, Limited. The parent company owned and operated four of the city’s premier hotels in the 1920s to the 1940s – The Kalee, The Astor House, The Palace and The Majestic. The Peninsula Shanghai offers 235 supremely comfortable rooms including 44 suites blending traditional Peninsula standards of luxury and state-of-art technology. 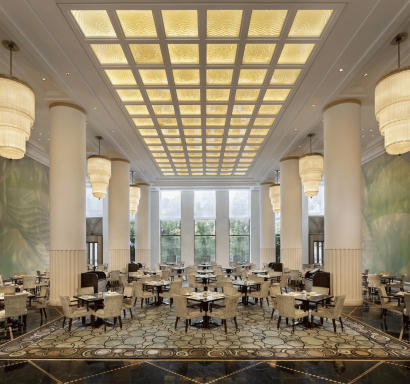 The sophisticated design seamlessly integrates historical references in a stylish, glamorous setting, together with breathtaking views of the Bund, Huangpu River, Pudong and the gardens of the former British Consulate. 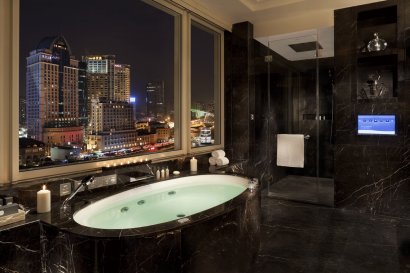 The Peninsula Shanghai located on the historic Bund with spectacular views of the Bund, Huangpu River, Pudong and the gardens of the former British Consulate. The hotel can be reached in 45 minutes by car from Pudong International Airport and 30 minutes from Hong Qiao International Airport. 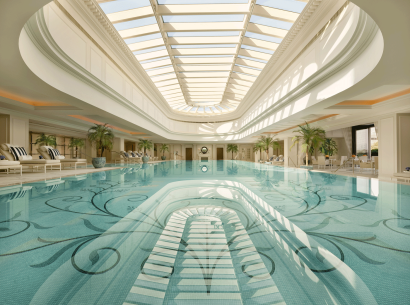 The Peninsula Shanghai is also conveniently located 15 minutes by car from the Lujiazui Business Centre in Pudong and a short ride with 10 minutes walking distance from the shopping area of Nanjing Road. 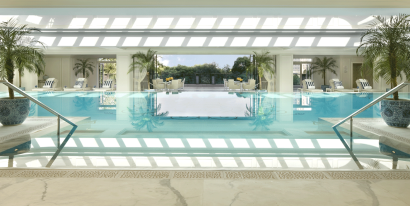 The Peninsula Academy is exclusively designed to give our guests unique and unprecedented access to historical, cultural and local lifestyle experiences in each of our destinations, offers a collection of bespoke programmers for both adults and children. 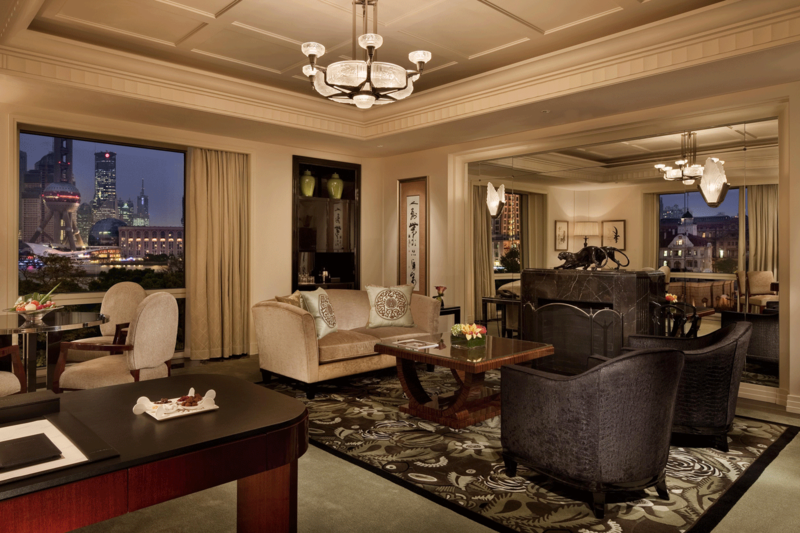 Explore our cities as never before with the style, elegance and sophistication that only The Peninsula can provide. This Peninsula Kids’ Academy workshop program blends Chinese culture and creativity, enabling young guests of The Peninsula Shanghai to understand the history and the basic skills of kite making in a traditional setting. 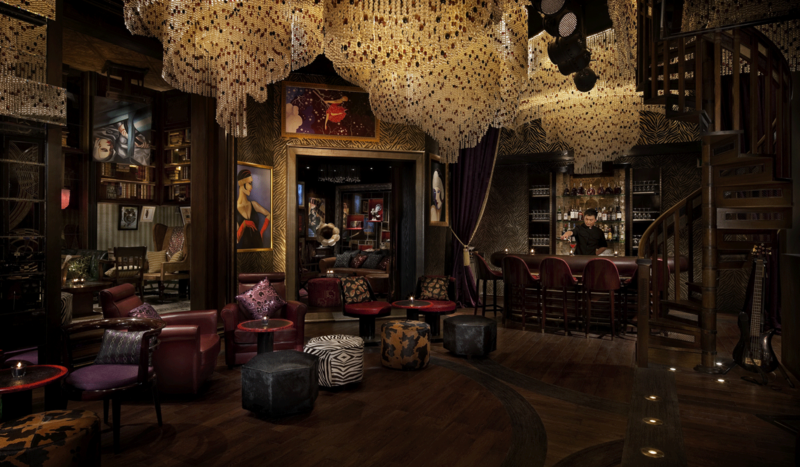 The Lobby (all day dining), Yi Long Court (Cantonese), Sir Elly’s (Modern European); Bar: Sir Elly’s Bar, Sir Elly’s Terrace, The Compass Bar and Salon de Ning. Fitness Centre and 80sq ft indoor swimming pool. 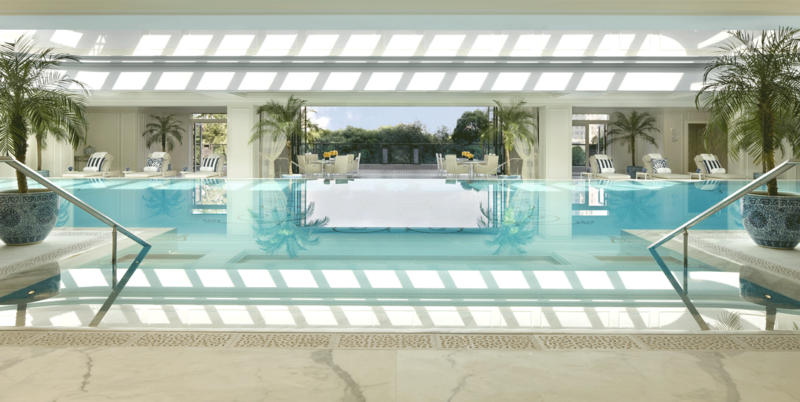 The Peninsula Spa occupying 13,455sq ft, there are seven treatment rooms and two VIP treatment suites, heat experiences, highly trained therapists together with exclusive products combine to provide luxurious treatments for body and mind. 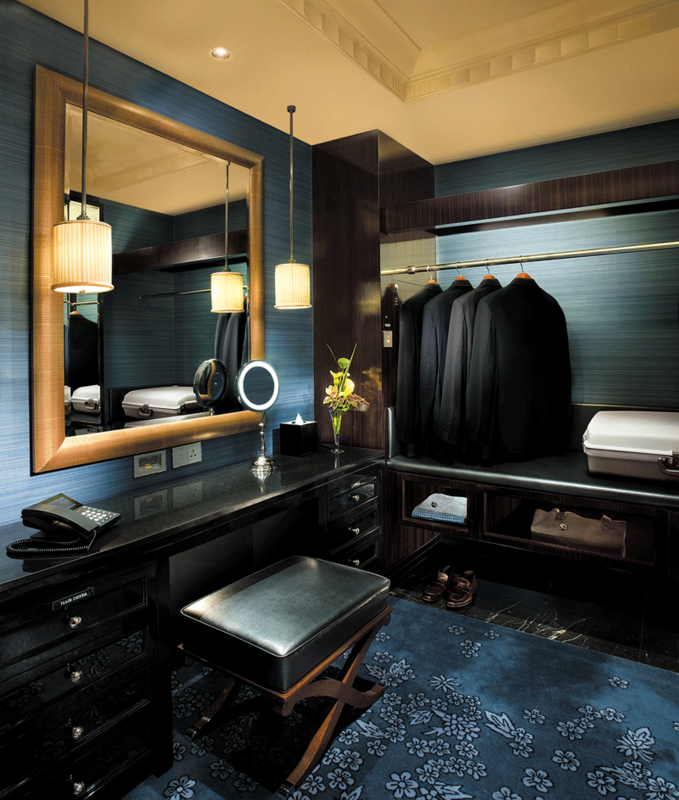 • World’s Best Business Hotel 2013, Number One In The World, by Travel + Leisure USA. • The Best Luxury Hotel – 2013 Talk’s Top Hotel Awards by Talk Magazine. • The Best Luxury Wedding Hotel – 2013 Talk’s Top Hotel Awards by Talk Magazine. 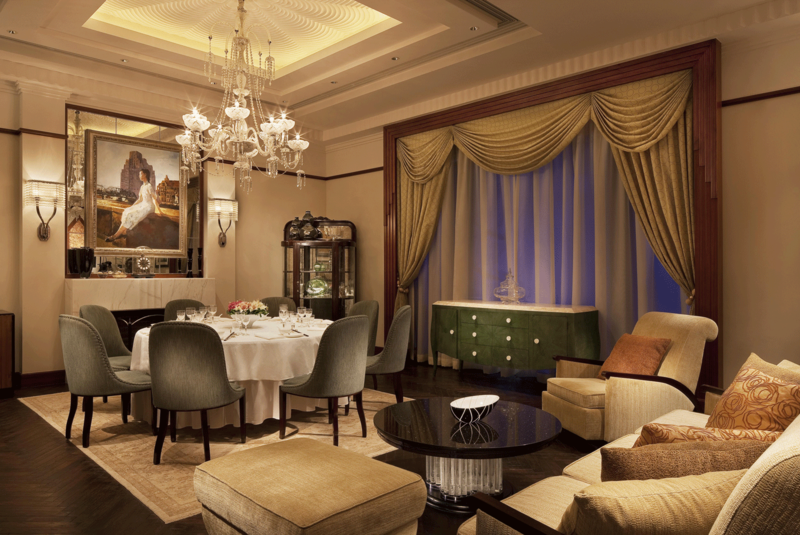 • The Luxury Hotel, Best Chinese Restaurant – Yi Long Court, Target Magazine 2013 Best Taste Awards. 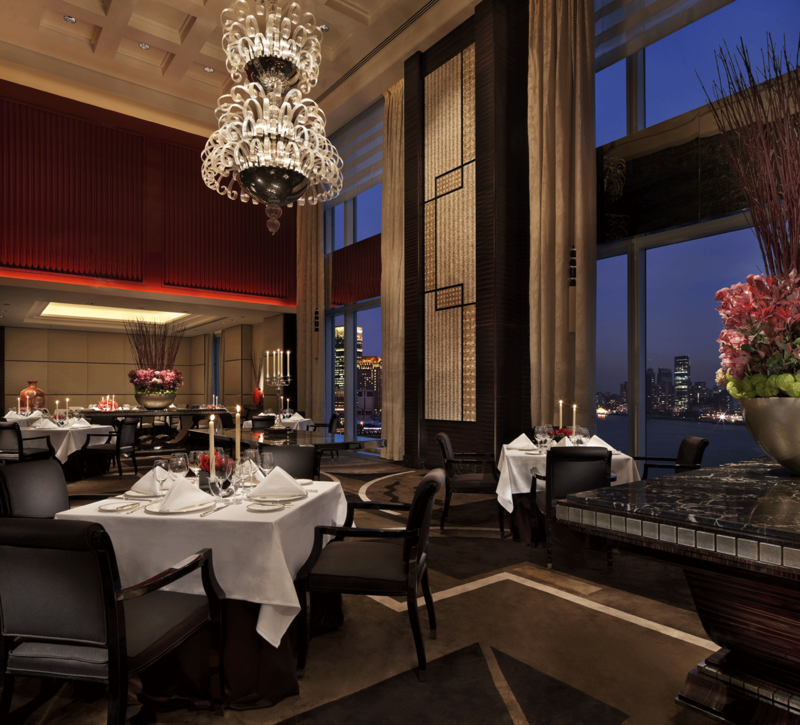 • Best Cantonese Restaurant – Yi Long Court, Best Afternoon Tea – The Lobby, 2013 That’s Shanghai Food & Drink Awards. • Forbes Five- Star Hotel by Forbes Travel Guide Five-Star Award 2013. 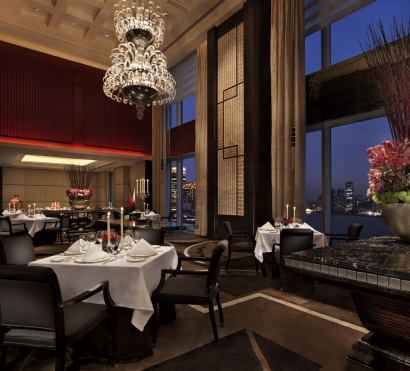 • The Best Restaurant in Shanghai and Beijing – Sir Elly’s, ShangliuTatler Best Restaurants 2013. 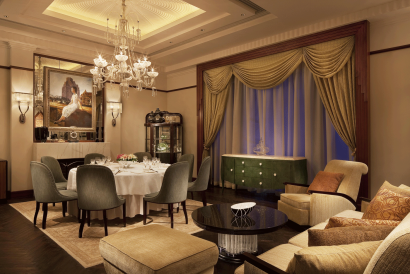 • Top 100 Best Hotel in China – 2013 Travel + Leisure China Awards. • Top 25 Business Hotel, Top 25 Conference Hotel, BEST IN TRAVEL POLL 2013 by SmartTravelAsia.com.